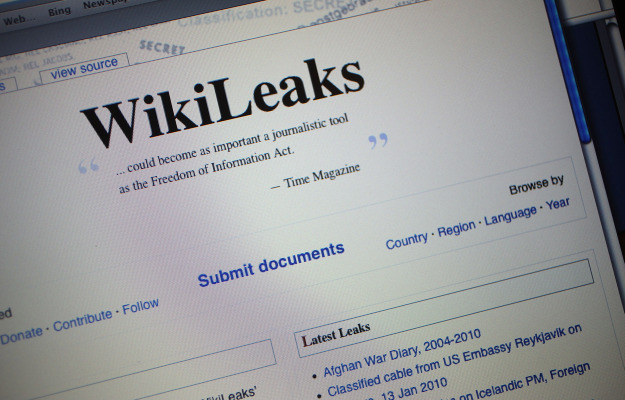 Wikileaks is continuing to publish more and more documents about different countries and its politicians which is causing panic around the world. There are almost 2.5 Lakhs Documents which has to be published by Wikileaks so Wikileaks is doing it slowly. Cyber attacks on Wikileaks also going on and Internet Service of the site was also closed twice after which Wikileaks is again online with a different domain and hosting. Where Wikileaks has exposed many facts about world issues the Pakistani politicians are also exposed in these documents. Pakistani Politicians are proved to be the puppets of Americans who takes their orders on every small and big issue. Pakistani Politicians even goes to US Ambassador to solve their problems with other politicians and speak against politicians of opposition leaders. This fact is already well known in Pakistani public that its major politicians are American slaves but now it is completely confirmed from Wikileaks documents. Pakistani President Zardari to N League Leader Nawaz Sharif all are taking American dictation on all issues.